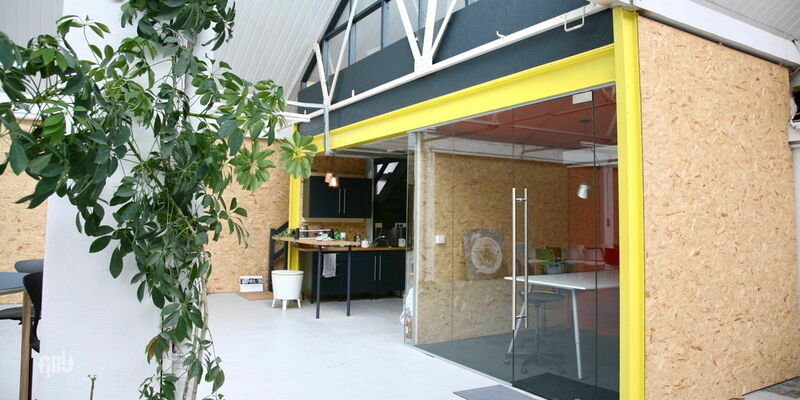 Bright, naturally lit creative studio space located right in the heart of Portobello on the canal. 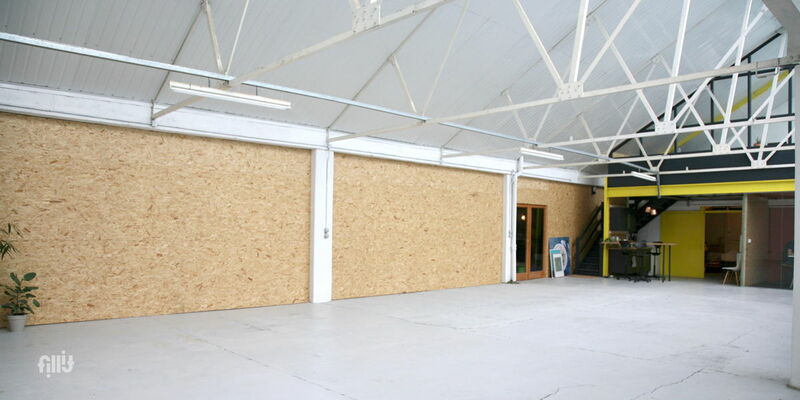 With ground floor access and lots of white walls space, this is an ideal venue for events, conferences, product launches and photography shoots. Max. 200 attendees. Curfew of 10pm. The space must be left as it was found or an additional cleaning fee will apply.